Macleod’s Scottish Pub features single malt whiskies and scotch cocktails as well as a nice selection of whiskeys from this side of the pond. 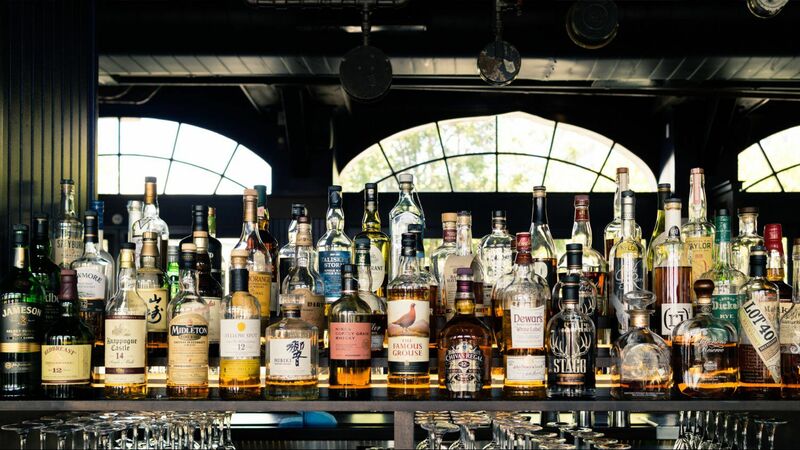 Our cocktail list also offers options for those that prefer lighter spirits. We are thrilled to be a part of the pub tradition of 5200 Ballard Ave that dates back to the early 1900's. Please visit us for a pint, a dram of nice single malt, or one of our scotch cocktails! Macleod's Fish & Chips kitchen is spearheaded by Manny Arce, Executive chef from Poquitos on Capitol Hill in Seattle.